We would like to extend congratulations to our alums that recently made the honor roll at Talawanda High School and other area schools. 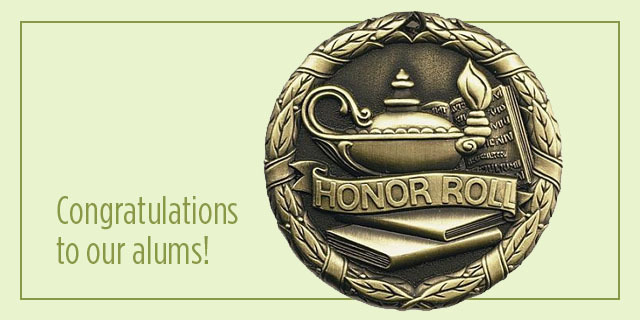 Last term, 76% of the McGuffey graduates currently in high school were on the honor roll! Congratulations to these students, and all our alums, for their incredible achievements. We couldn’t be more proud.